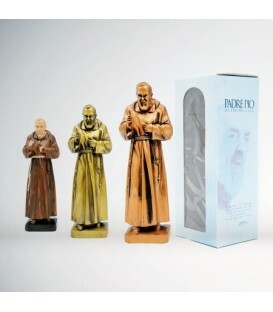 New graphics, more modern and more valuable. 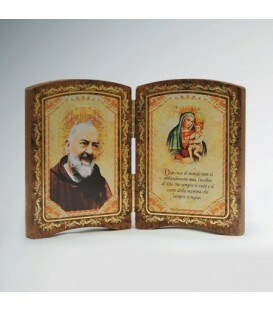 New photo inserts. 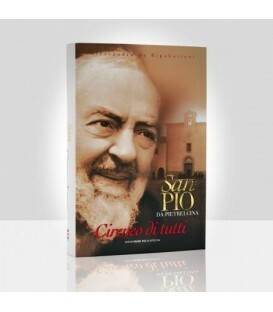 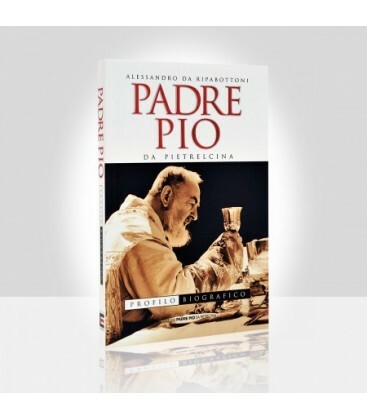 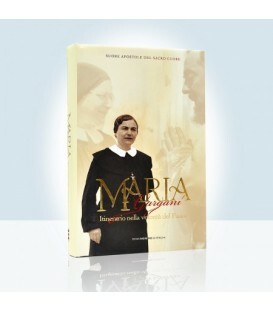 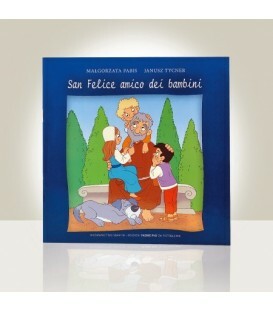 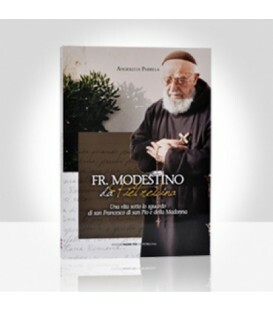 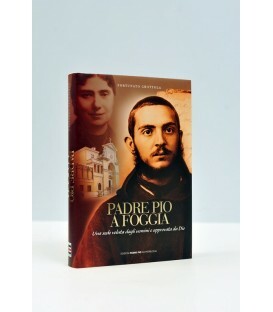 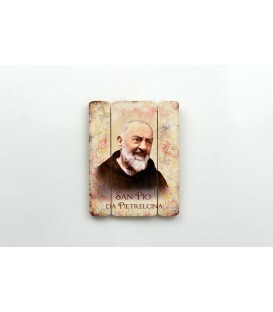 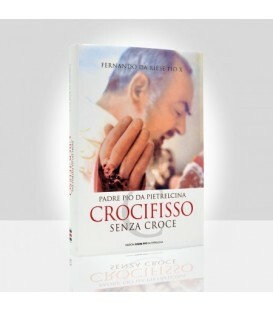 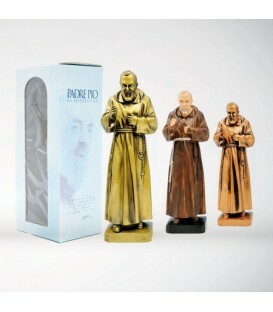 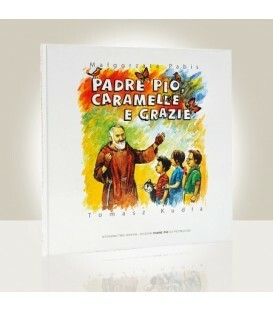 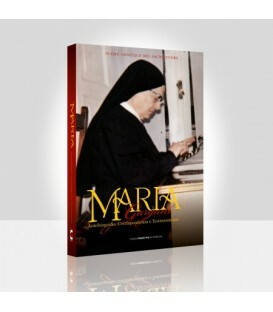 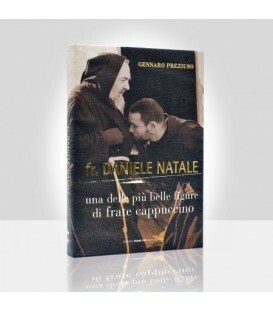 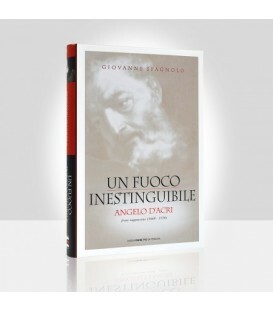 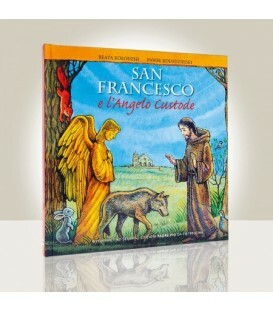 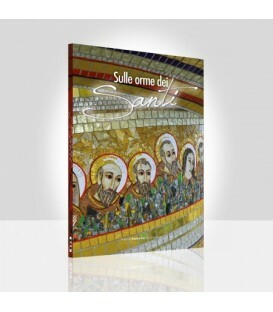 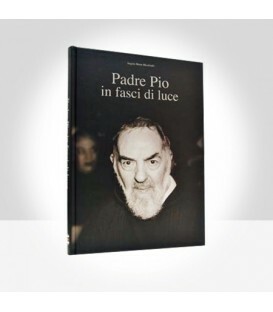 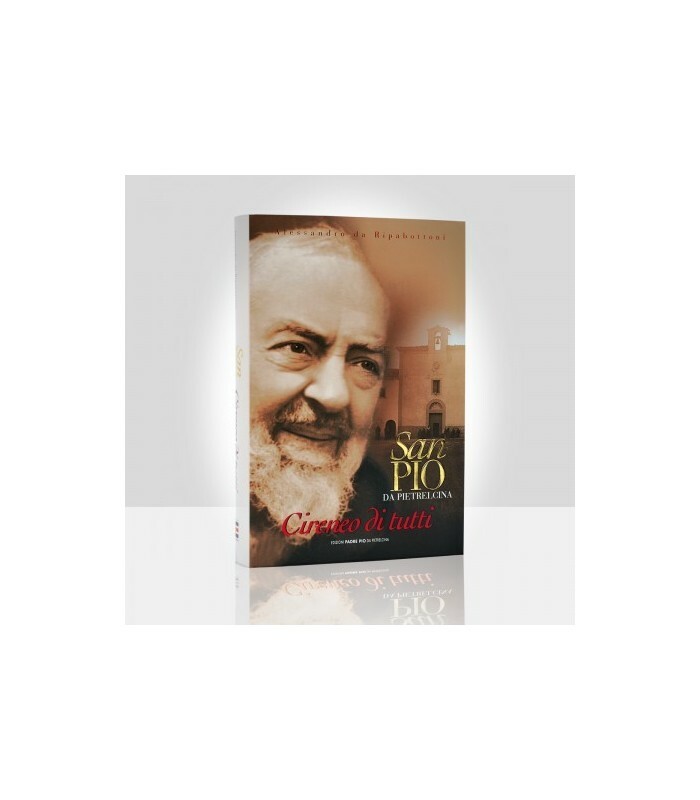 The same contents of the biography written by the most influential historian of Padre Pio.